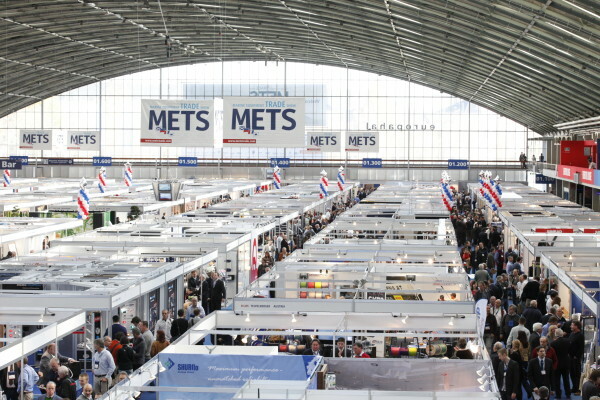 Tony Team will be exhibiting their full range of waste compactors and balers at the METS 2013 on 18th November 2013 at Amsterdam RAI. Please come and visit us at the SuperYacht Pavilion and we would be happy to show how our machinery can work for you. EASING COMPLIANCE WITH MARPOL V, THE TT100 COMPACT The smallest of Tony Team’s range of stainless steel bag compactors, designed for use in either the galley or the laundry room, to compact all general non recyclable waste into neat cubes for easy, safe storage. Also available, the larger TT160 & TT180 models which will compact waste at ratios of 6 or 7:1.